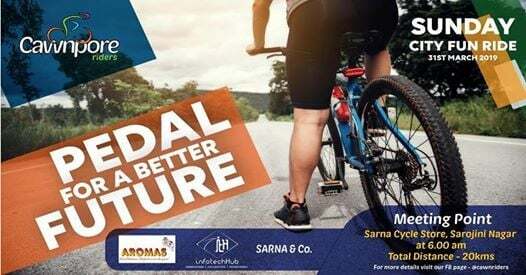 Cawnpore Riders (An emerging riding club in Kanpur) with the support of Sarna and Company, is organising a riding event (Sunday , 31st March 2019) to promote cycling for health and environment in the city. 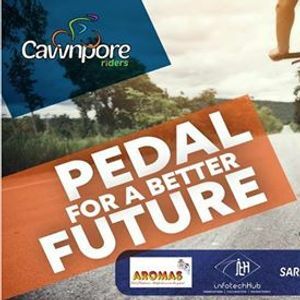 Join us for a short ride, with your friends and family, for this social cause. Ride details will be shared with you on your registered mobile number. 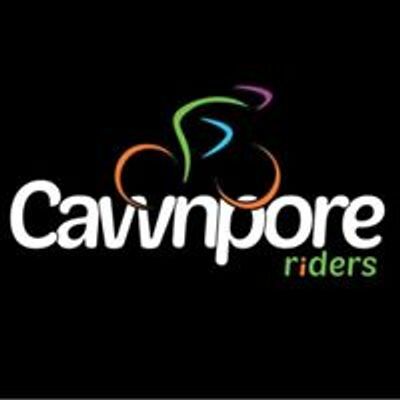 Please cascade this information to your friends and family who are interested for cycling.